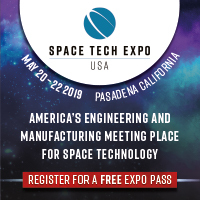 The UK Space Conference | Space Agenda, The space related events calendar! 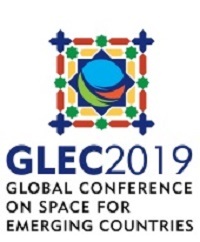 The UK Space Conference brings together members of the UK space community including: students, young professionals, academics, institutions, organisations and commercial ventures. They are able to take part in lectures, panel discussions, networking opportunities, a careers fair and other events. 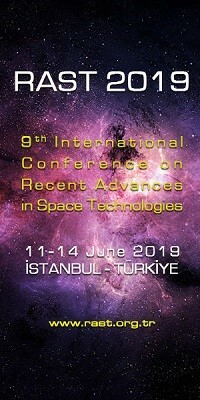 Beyond the conventional speakers, debates and discussion sessions, the conference aims to include a wide range of activities, attracting a large population base and inspiring young people to take a greater interest in science, technology, engineering and mathematics (STEM). There is a day aimed at Kids and teachers followed by three days of presentations from Academia and Industry, discussions, a careers event, social events and an exhibition. 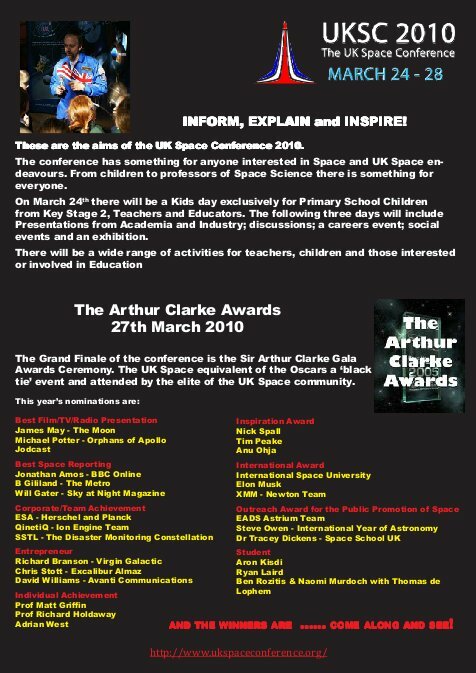 The Grand Finale of the conference is the Sir Arthur Clarke Gala awards ceremony. 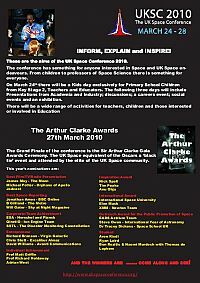 The UK Space equivalent of the Oscars, the Arthurs is a ‘black tie’ dinner attended by the elite of the UK Space community will come together to raise money for Sir Arthurs favourite Sri Lankan charity Sarvodya. 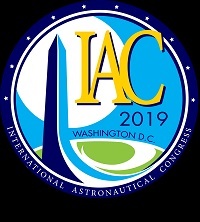 The conference provides a unique environment to exchange and develop ideas, concepts and the direction and strategies of future space programmes. The UK has a bright future in space - Be a Part of It!